Priveen was half of the two-man team that set up AirAsia (Asia's leading Low Cost Carrier) in Singapore back in 2003. After setting up the operational bit, he moved onto a regional commercial role focusing on all aspects of internal and external branding. Post AirAsia, Priveen worked with several brands that have redefined social norms. He has worked with various Multinational Corporations to improve Organisational Development and Corporate Brand Positioning. Priveen graduated from the National University of Ireland, Dublin with a First Class Honours in Marketing. Viknesvaran is an expert in Community Development with excellent public relations skills and experience working within the government & non-profit sector. He has taken up various roles in project management as well as strategy implementation. 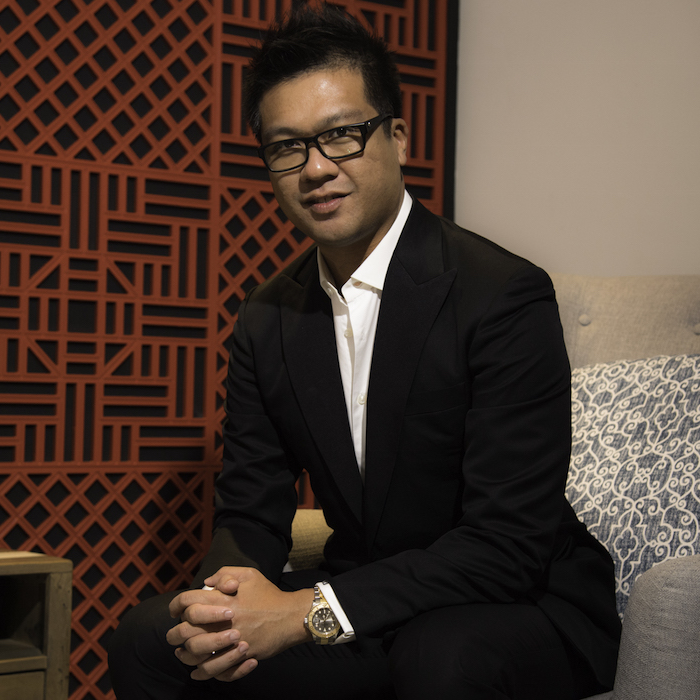 He works with the team in the capacity of the country head in Malaysia with the vast networks he has created for himself. Jun founded SPARK X LAB, a REAPRA subsidiary company, in November 2015. He has vast experience in the Technology and Engineering sectors and held several Chief Technical Officer roles at companies such as Bracket, Piece of Cake and AGRIBUDDY Ltd. Jun’s career began at Yahoo Japan where he spent 3 years from 2001. Jun has personally created a variety of web services including the handmade product marketplace, Cooboo, which was acquired by GMO Pepabo. Jun graduated with a Master of Science in Mechanical Engineering from Aoyama Gakuin University, Japan. As a passionate aviation professional, Brayden graduated from the National University of Singapore with a Bachelors in Mechanical Engineering. he has worked in various technical and regional commercial roles with Pratt & Whitney, DHL Express and Shell Aviation. Throughout his career he had the opportunity to work with many aviation Maintenance, Repair and Overhaul and Original Equipment Manufacture companies around the region like Lufthansa Technik, Garuda GMF AeroAsia, LionAir Group, Philippines Airlines, AirAsia, Malaysian Airlines, Singapore Airlines, SIA Engineering Company, ST Engineering, FedEx and OEM companies like Boeing, Airbus, Embraer, Rolls-Royce and GE. He also holds an MBA in Strategic Management from the University of Western Australia. Lynn pursued her education in Aerospace Engineering and Physics. She landed her first job in the aviation industry and moved on to take a new challenge by assuming a planning and commercial role for South East Asia and the Pacific Islands with one of the biggest food companies in the world. She is now based in Myanmar. In her personal capacity, she manages a commercial retail project for one of the biggest conglomerate groups in Myanmar. Arifa has done several Airport projects that center around aviation security namely in Security Awareness for Changi Airport Group. She has experience in the security aspect of baggage handling and airport security audits. Arifa now heads all internal and external communications, media relations and supports in the company's business development efforts. 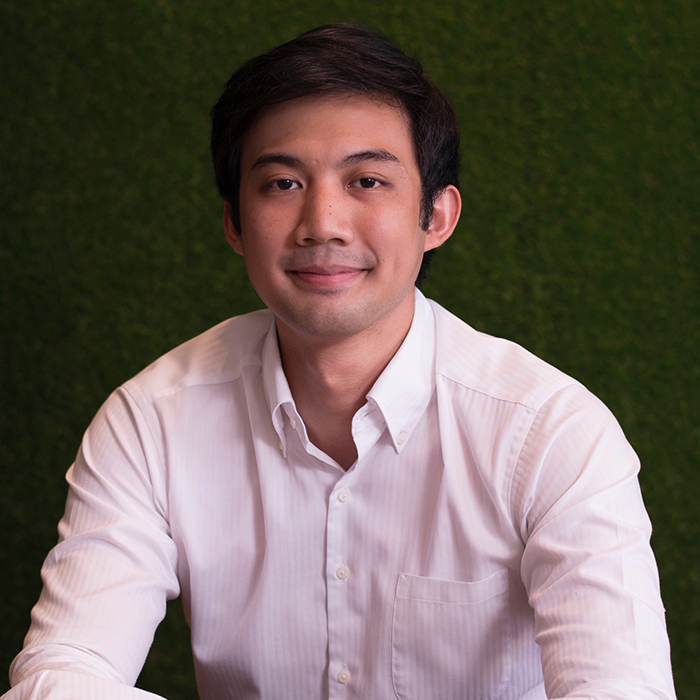 James joined REAPRA in August 2016, bringing with him extensive investment and business experience in the Digital Media, Marketing, and Technology space across Asia and North America. Prior to REAPRA, James was a consultant for Axiom, mainly focusing on negotiating large technology transactions and partnerships on behalf of some of the largest global companies. He previously held a similar role with IBM Singapore. Legally trained, James spent years as a securities litigator in New York followed by a stint with the Philippine Supreme Court. He completed his Juris Doctor Degree from Boston College Law School and Bachelor of Science in Communications Technology Management from Ateneo de Manila University. James is a member of the New York Bar. Michael brings commercial strategy and industry insights to Reapra Aviation Partners. Prior to joining the company, he was a Consumer & Market Knowledge Manager at Procter & Gamble. In this role, he led strategy for a portfolio of brands within the Fabric and Home Care sector in Asia, advising on growth and turnaround opportunities, investment optimization, and data and analytics strategy. He also has finance background from HSBC Debt Capital Markets where he was involved in the largest capital markets transaction in Philippines at the time. He graduated from Ateneo de Manila University with a Bachelors in Science in Management Engineering and Minor in Financial Management. Pavan is a seasoned aviation strategy & management professional. He was responsible for conducting international competitive bids, change management and operations management in airports for over 13 years with the GMR Airports infrastructure conglomerate. 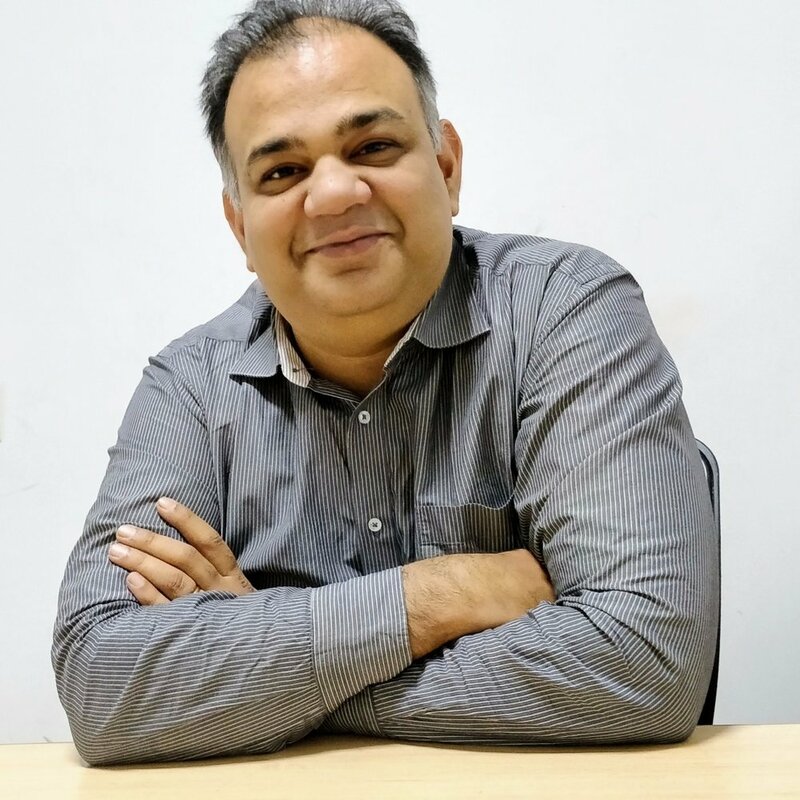 He has a vast work experience built on robust pillars of formulating strategies, business development and operations excellence through innovative approaches and has also managed cultures in South Asia, South East Asia, Latin America & Europe. Pavan holds the "Ne Plus Ultra" Qualification in Aviation Management by Massey University, New Zealand. His qualifications and work experience has assisted him to successfully complete and ascertain an official Stanford – IATA Aviation Management Professional designation (AvMP).